Meet Wigl! 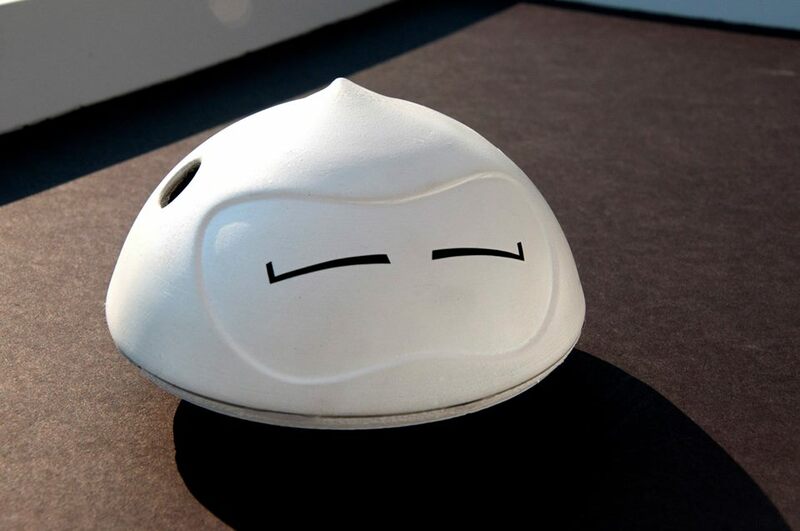 Wigl is an interactive educational robot with a musical ear. 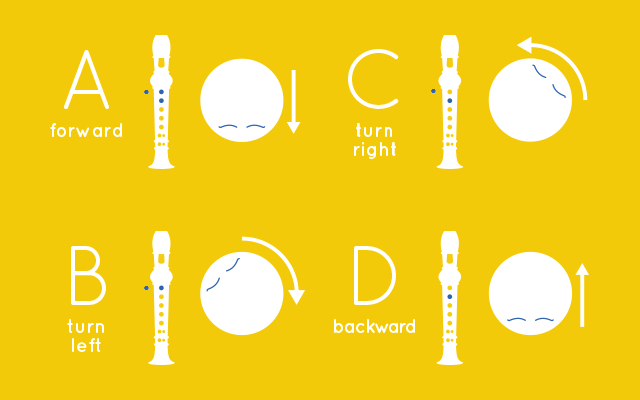 We’ve launched our Indiegogo campaign for Wigl, the first musical robot buddy for kids. Wigl is controlled by musical notes through instruments such as a recorder, guitar, fiddle, and even a singer’s voice! By sequencing notes together, like lines of code in a program, children can make Wigl dance and even uncover secret dances. This fusion of right brain creativity with left brain logic engages children and promotes cross-disciplinary learning. I see a worldwide shortage of quality engineers. People seem to believe that strong Math skills are the most important prerequisite for being an engineer. However, I think that creative problem solving is far more important, and is really the foundation of Engineering. With Wigl, we can instill this skill and get kids interested in Engineering from an early age. Wigl uses a microphone, microcontroller, and two motors to hear, understand, and move to the music. Original versions of Wigl used DTMF (Dual Tone Multi Frequency) chips, which are commonly used in touch-tone phone systems. After re-purposing the circuit to listel to audible frequencies from a musical instrument, Wigl was born. One challenge that Wigl faced was its initial cost ($150). After realizing that using DTMF chips would be too expensive to cover a full scale, a re-design was necessary. Using a Fast Fourier Transform (FFT) derivative, Wigl is able to process sounds at a fraction of the cost of other solutions. When Wigl hears a musical note that it knows, it moves and lights up. Specific notes make Wigl move in specific ways. For example, an A might move Wigl forward, while a D could move Wigl backward. If you play a series of notes together to form a song, Wigl celebrates with a special dance! Instead of Wigl moving once it hears a note, it stays still and stores it in its memory. Every note played is memorized, like lines of code in a computer program. Then, to run your Wigl program, you play a special “ENTER” note, and watch Wigl go. This is a fun way to problem solve (e.g. Wigl’ing out of a maze) and teach kids the basics of coding: notes as pseudo-code! 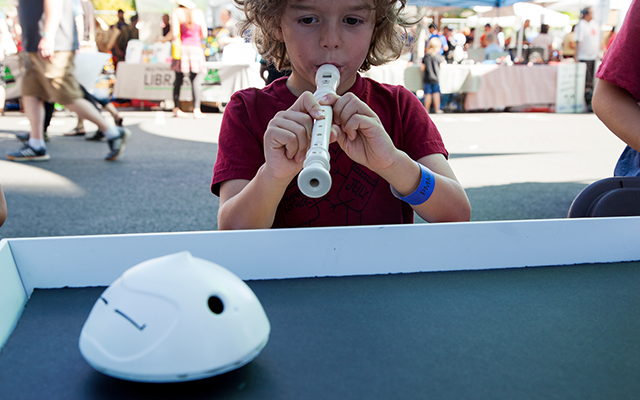 While most robotic toys on the market require a smartphone or a computer for remote control, Wigl interacts directly with the child and their instruments. Most children’s entertainment is moving towards software, mainly on tablets, and I believe that limits their creativity and understanding of what’s possible. We want kids to think outside the tablet, and so we remove the screen in order to encourage direct interaction with Wigl. After extensive testing at a number of schools and children’s museums over the past year and a half by hundreds of children and their parents, Wigl is now ready for pre-orders! Since winning the “Crowd Pleaser” award at Robohub’s Robot Launch 2014, Odd I/O has teamed up with Indiegogo to bring Wigl to the public.